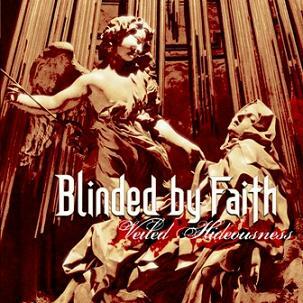 Blinded by faith started in 1996 when five young musicians got together to live their common passion: metal music. In the fall of ’97, with the addition of a keyboard, the band moved to more melodic and orchestrated pieces. Then, they played some shows before recording their first demo “Veiled Hideousness”. This cd received good critics and an awesome response from the audience. In 2000, BBF did extensive promotion for this demo: many interviews and shows all around the province of Quebec. The band reached the finals at two contests: the “Polliwog” in Montreal and “Envol et Macadam” in Quebec city. These contests gave them much exposure and enabled them to spread their name on a larger scale. After lots of line-up changes, they found the perfect formation, the actual members of the sextet are: Tommy Demers (vocals), Danny Émond (keyboard), Vincent Roy (bass), Julien Marcotte (drums), Daniel Gingras and Pascal Côté (guitars). 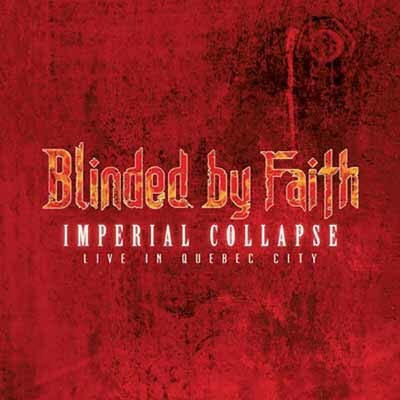 In August 2002, BBF entered New Rock Studios in Quebec city for a two-months recording session. 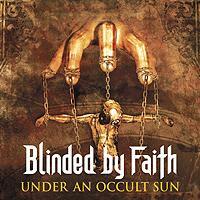 The result of this is BBF’s first official album “Under an Occult Sun” released through Galy Records. With more mature song writing, complex arrangements and a topnotch production, this album fully displays BBF’s potential and creativity. 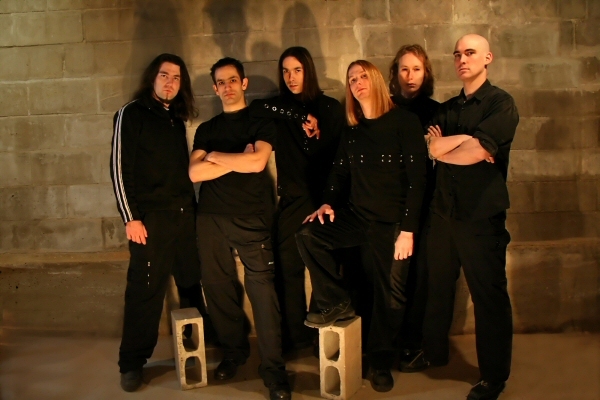 The shows they did for the album releases, in front of enthusiastic crowds, established themselves as solid live performers with a place in the forefront of Quebec’s metal scene.